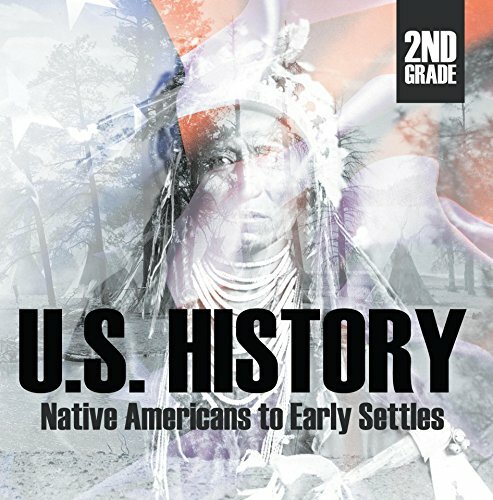 Why is it important to know who the early settlers were? To trace our culture and traditions, of course! This educational book presents what would otherwise be a boring subject for young children. The use of pictures creates a definite scenario that would stick to the memory well. 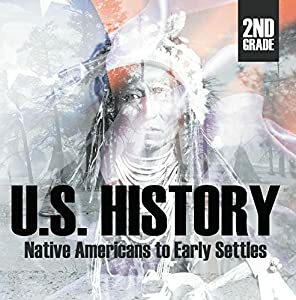 So if you're looking for a more effective method of teaching history, this book is what you need!